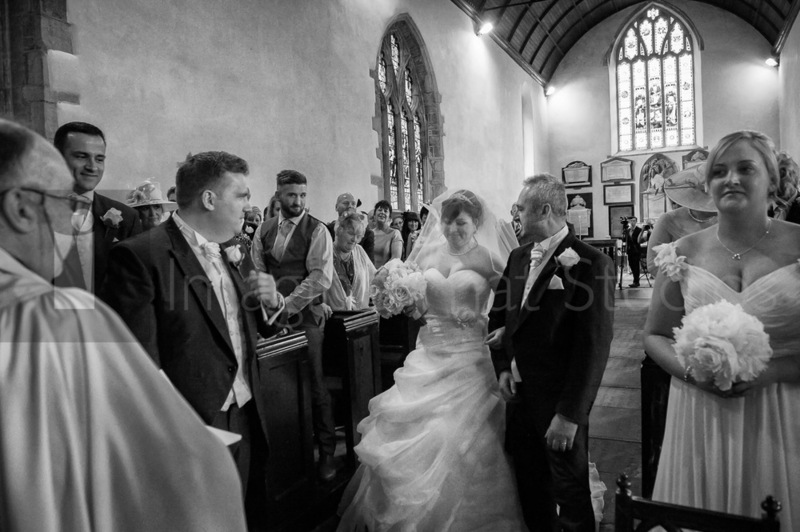 Abigail & Rhys married at the ancient and beautiful St Mary’s Chruch in Usk. Unfortunately it rained as everyone came out of the church. 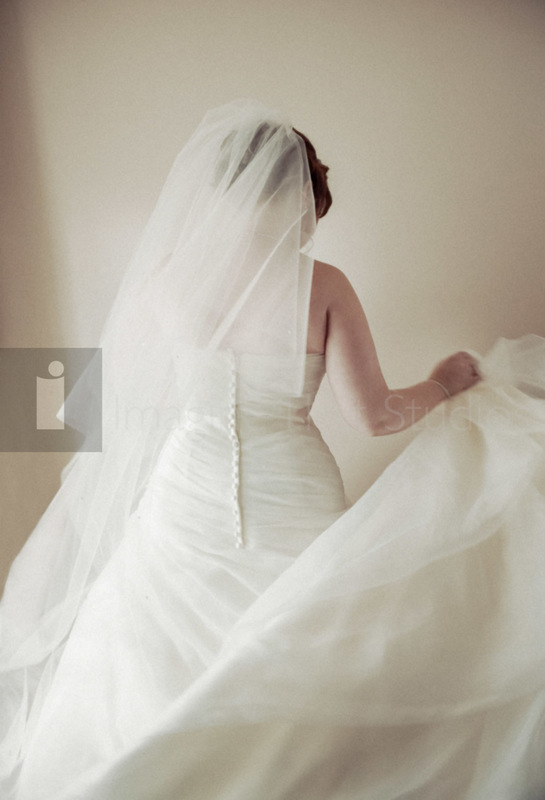 Yet undaunted Abigail & Rhys were happy to head off to Usk Windmill for some amazing wedding photography. 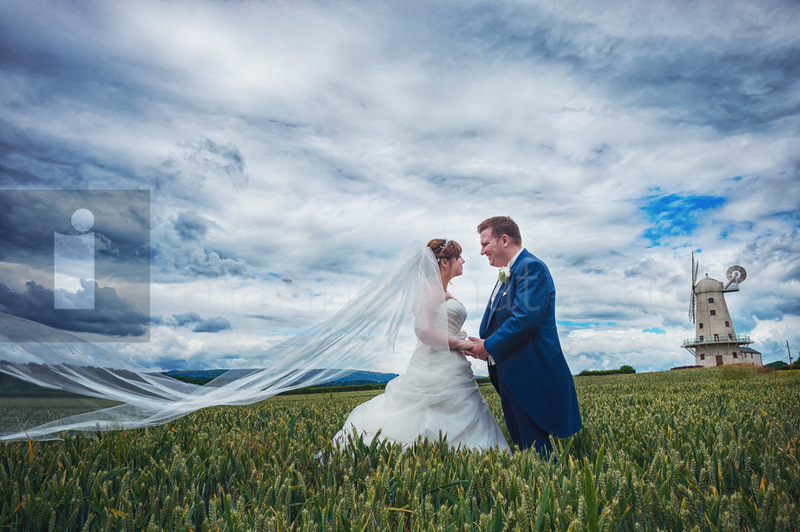 With such a lovely couple and this wonderful location we were able to create lots of stunning wedding photography. Then it was back to the Glen-Y-Afon Hotel. Surrounded by manicured gardens this hotel was a great location for Abigail & Rhys’ relaxed and joyful wedding reception. 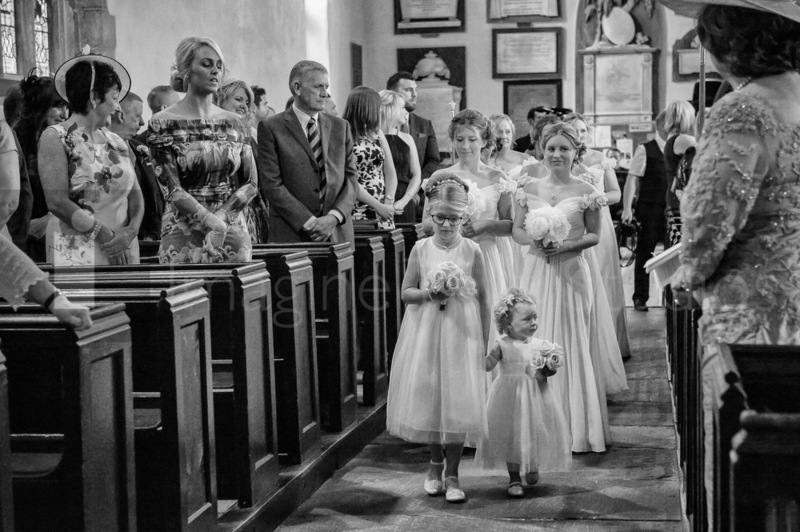 There was lots of love and laughter on show throughout their wedding day and it was a great joy for us to be apart of your wedding. 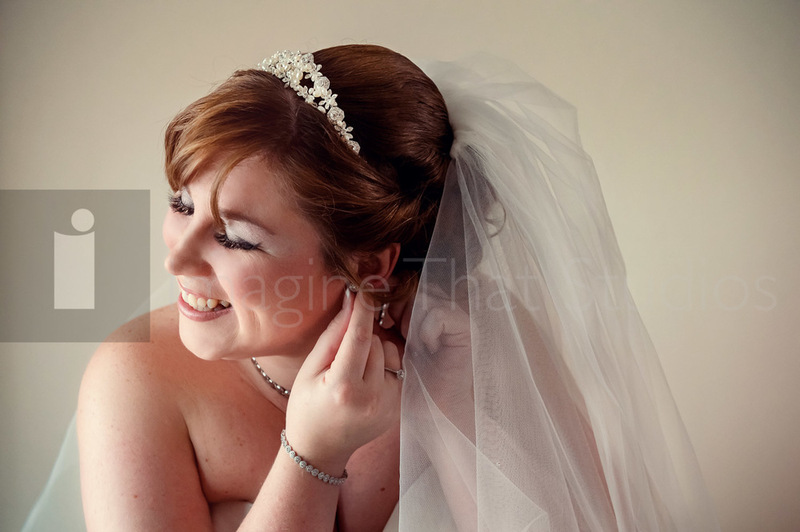 Here are a few highlights from their lovely wedding day, we are just finishing off 800+ photographs at the moment.